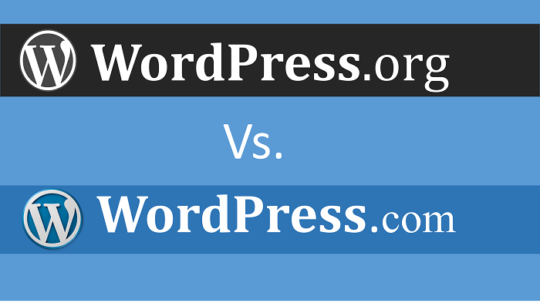 A WordPress plugin gives more support and functionality to a WordPress website. These plugins are created with PHP scripts that increase features on your WordPress website. WordPress makes it easy to add features for their website users without having knowledge of a single line of code. There are tons of WordPress plugins are on the official WordPress plugin site. Instead of these free plugins, There are even tons of premium themes are available in the market. Because you are the site owner, You can easily install or uninstall any plugin from your website. You can easily able to install plugins downloaded from a third-party site. You can either install a plugin using FTP client or direct search directory from WordPress dashboard. In this simple tutorial, I will show some easy steps on how to install WordPress plugins and a detailed description of these steps. After complete uploading, Go to your WordPress dashboard plugins and find that plugin and install it. Some hosting companies may have some type of restrictions to install a plugin from admin area. In these type of situation, You have a super solution to install a plugin manually using FTP (file transfer protocol). FTP manager is a little bit hard to beginners. But, If you will carefully follow instructions. You can do it by urself. You will have to access your hosting through the FTP manager. If you don’t have your FTP username and password. Then you have to create a new one by going to cpanel or you should contact your hosting service provider. Now open your FTP software on your computer. Now open your FTP software on your computer. We would recommend Filezilla is best for this work. So open it and login with your username and password which is given by service provider to you. Now find the file wp-contents/plugin. Now download any WordPress plugin file in zip format from WordPress plugin directory or any other website. Finally, upload the plugin zip folder into wp-content/plugin folder and extract this file immediately. After extracting this folder successfully, Save everything and come outside from it. Now go to WordPress dashboard and click on Plugins from the admin menu. You can now look at your all installed plugins. You have to select the button Activate below the plugin and your plugin would be successfully installed. 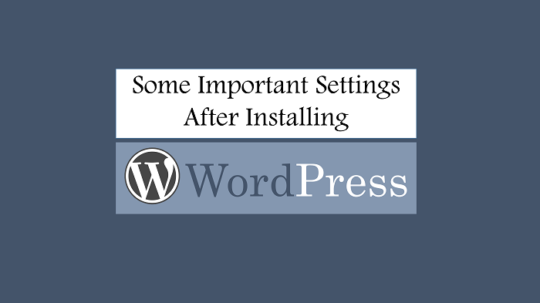 All WordPress plugins come with their own necessary settings but if you want, you can change these settings according to your need. 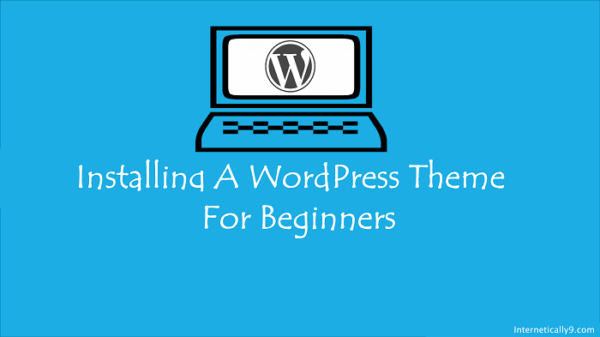 We hope this helped you learn how to install WordPress plugins. 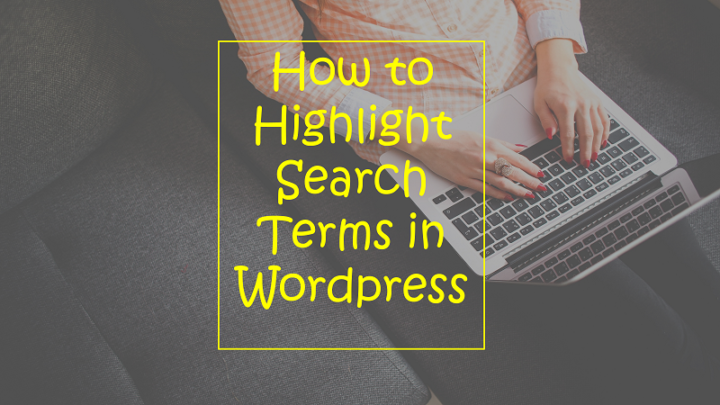 You may also want to see our categories where we write about the best WordPress tutorials that you can use to accomplish your WordPress website. 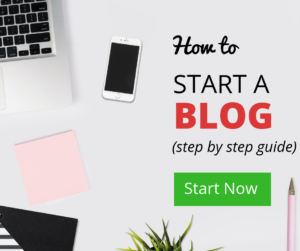 Each of those articles come with step-by-step instructions on how to setup WordPress websites. If you liked this article kindly share this article with others on facebook and twitter.